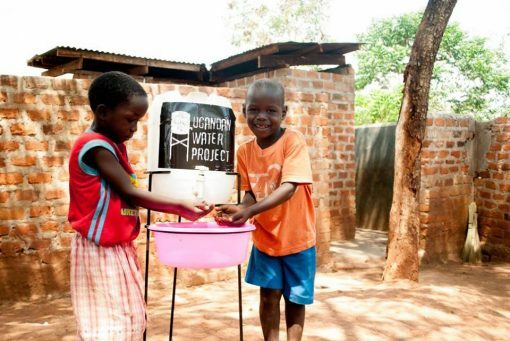 Give a hand-washing station to a community and make a huge impact in their public health for years to come! Help improve sanitation in communities by sponsoring a hand washing stand. Lack of clean water, sanitation, and hygiene account for nearly half of all child deaths under the age of 5. By taking simple steps towards better practices with things like pit latrines and hand washing stands, we can cut the incidence of illnesses that are taking lives and even more frequently taking away hours of productivity in the classroom and the marketplace.